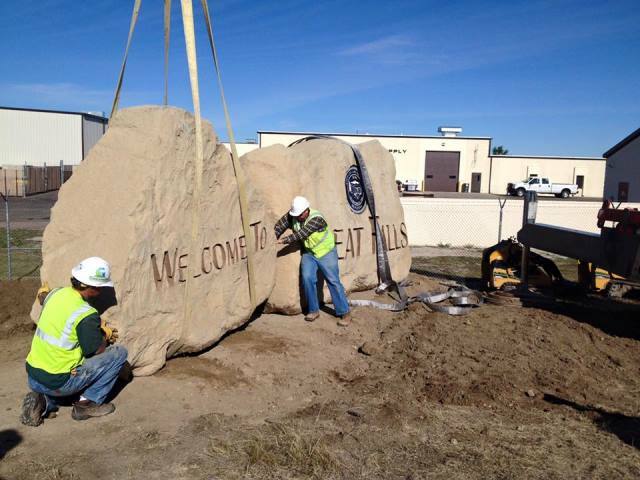 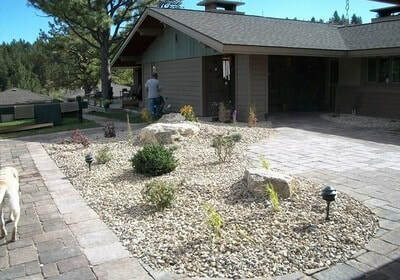 Here is a gallery of some of the projects that we have completed for our valued customers. 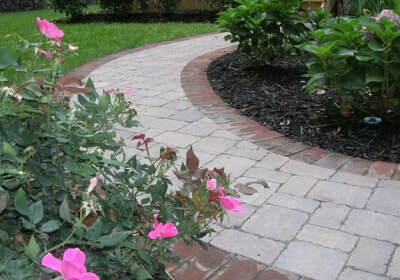 ​Check back often for updated information. 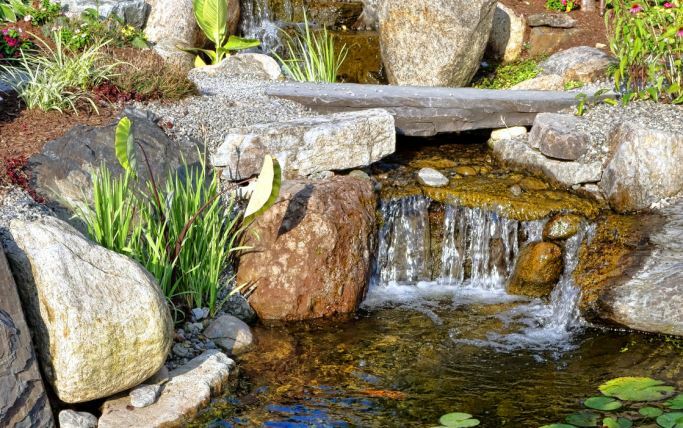 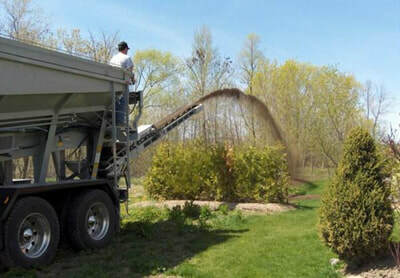 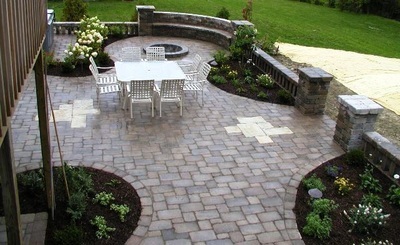 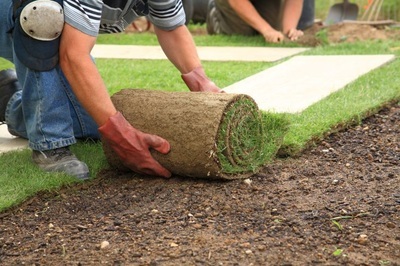 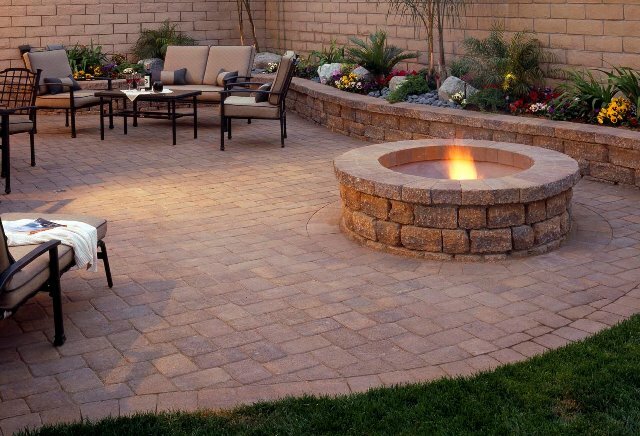 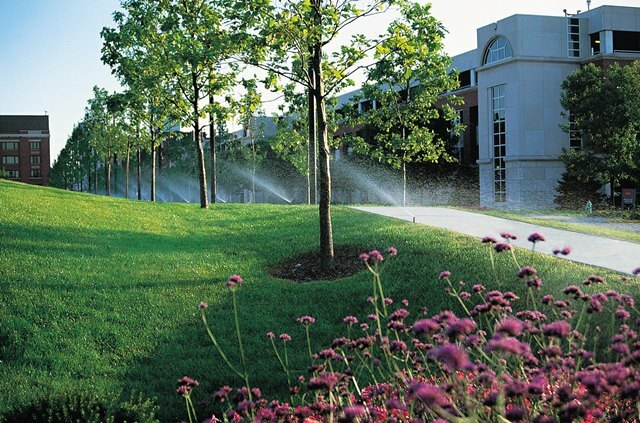 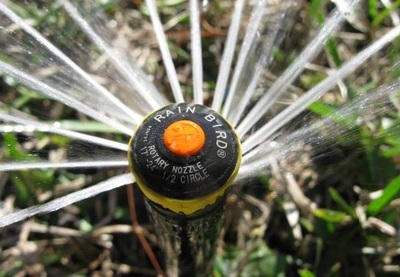 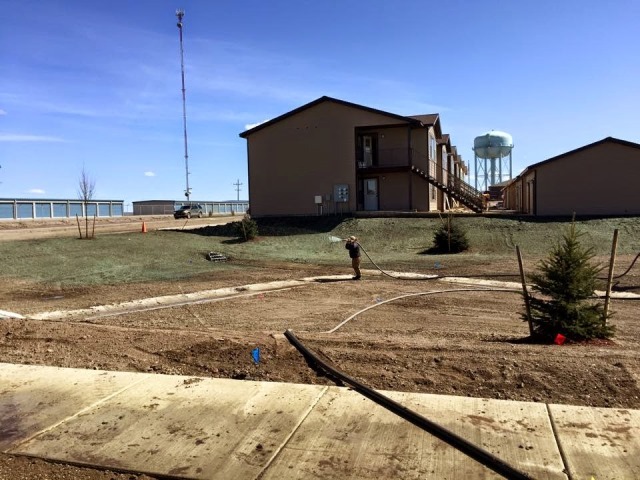 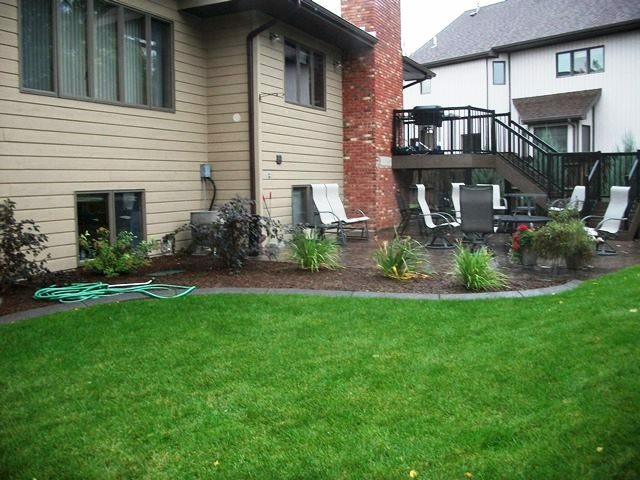 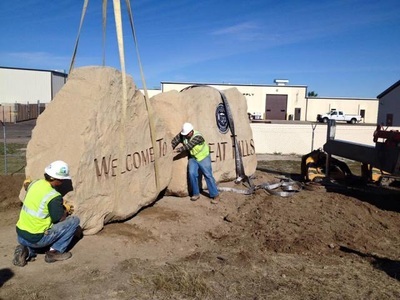 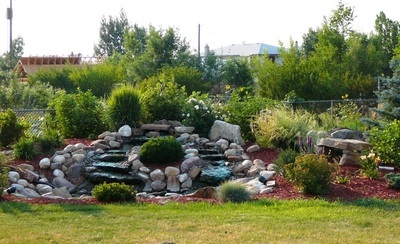 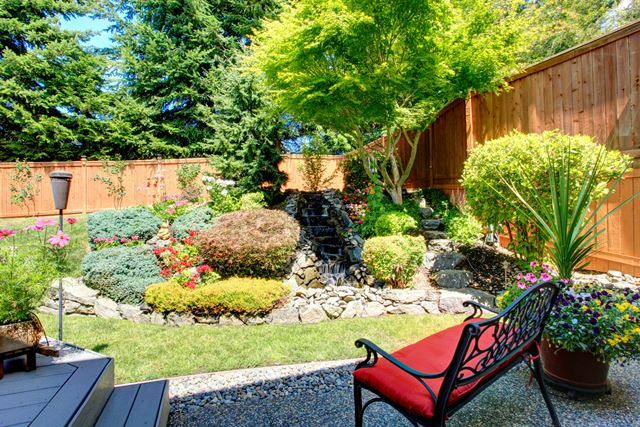 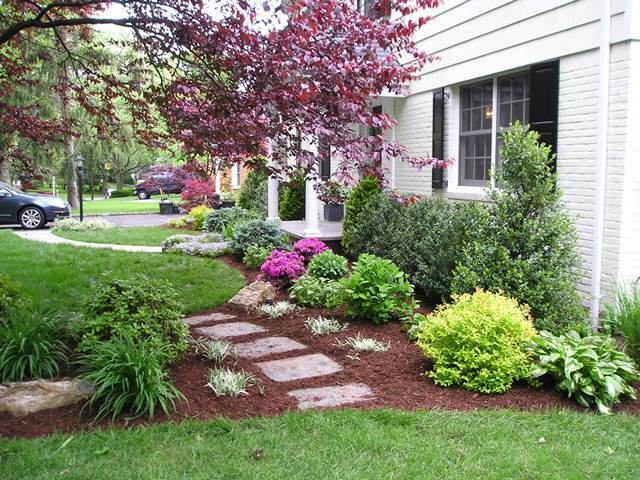 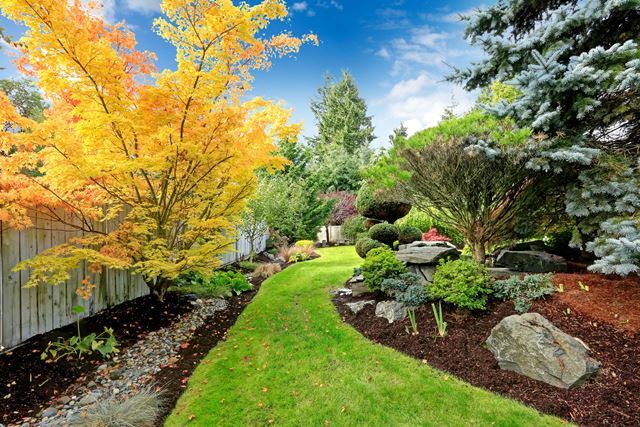 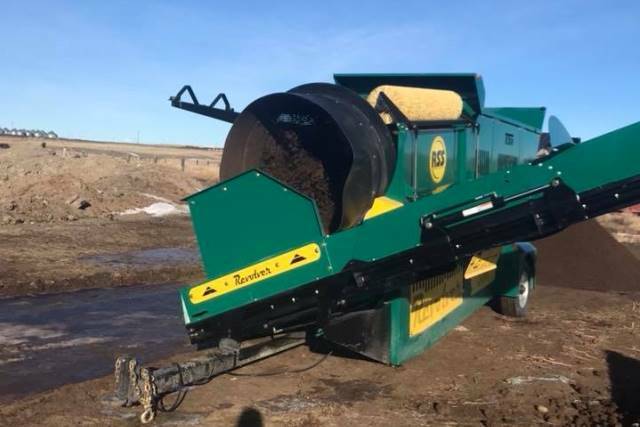 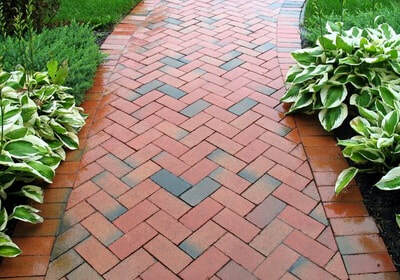 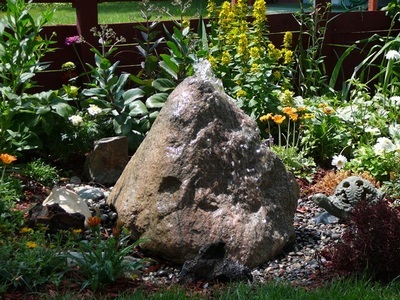 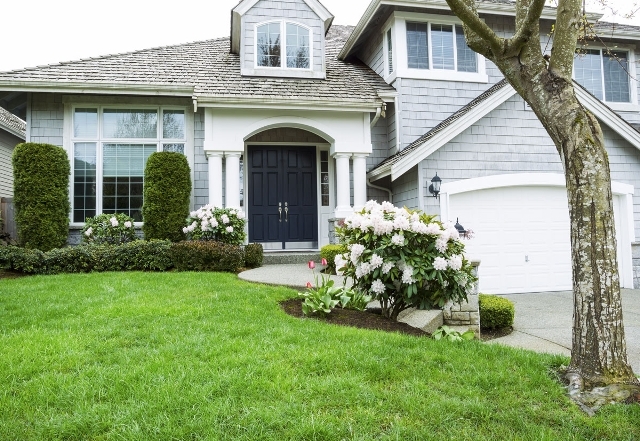 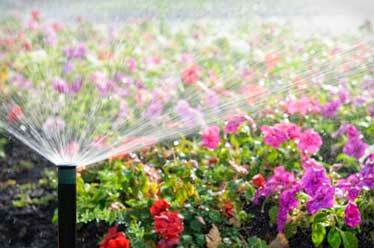 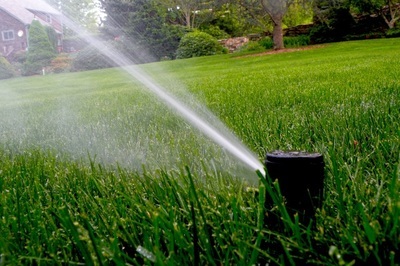 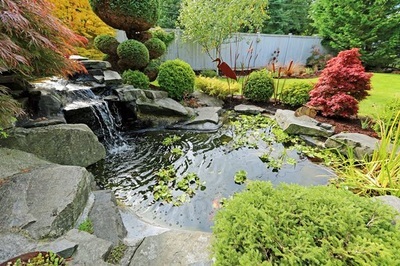 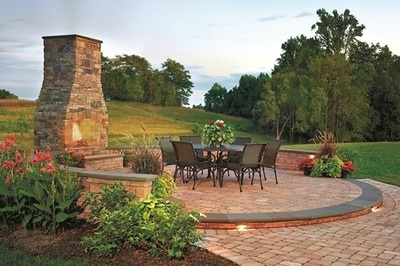 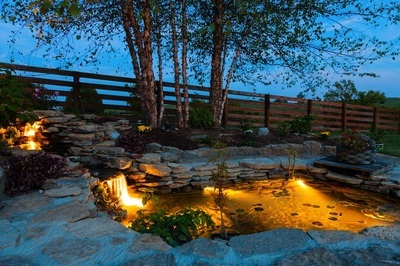 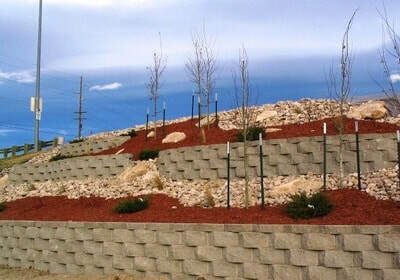 ​"Building & Maintaining All of Your Landscape Needs."